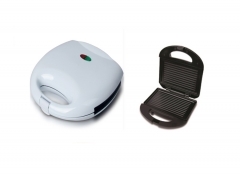 Kitchen chores are no longer hectic with the new Sayona SBG4127 Automatic Top Gas Cooker. 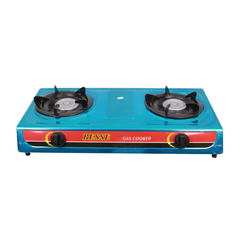 The two gas banner is an excellent home appliance that is capable of multitasking hence saving most of your time. 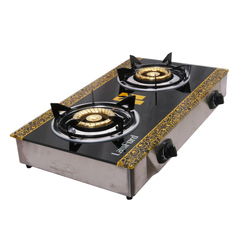 Sayona gas stove is one efficient solution for your home because of its safe and user-friendly features that will help you finish your cooking tasks quickly and with ease. 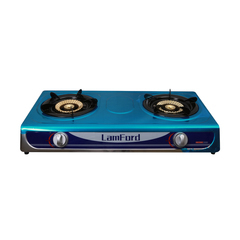 It’s a reliable gas cooker made by a brand that values quality. 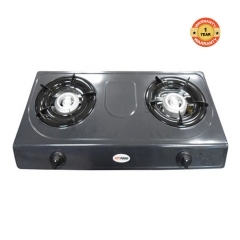 Buy this two burner gas here in Kilimall and avail the service without any hassles. 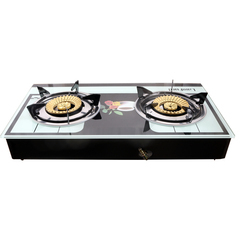 Sayona SBG4129 Automatic Top Gas Cooker is made from high-quality stainless steel and comes with a classy white finish. 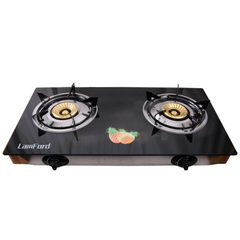 The shatter-proof on the surface protects the cooker from high temperatures and rough handling. 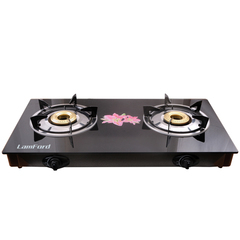 The appliance has a shine look hence making the gas cooker attain a decorative design. 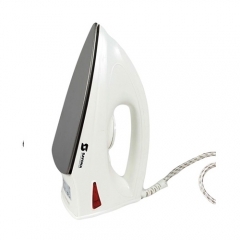 It only requires minimal effort when cleaning due to the stainless and scratchless top glass. 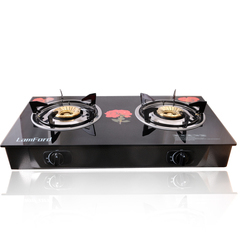 Sayona SBG4129 Automatic Top Gas Cooker has a two high-efficiency brass burners with uniformly spaced holes for a steady flame. 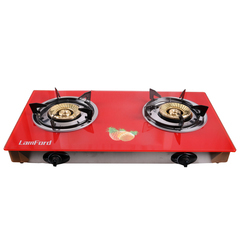 They are made from high-quality metal that ensures the burners are rust proof and can last for long periods while withstanding high temperatures. 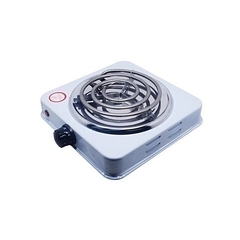 No use of matches and lighters again, the Sayona SBG4129 Automatic Top Gas Cooker it’s an easy to use appliance with auto-ignition system. 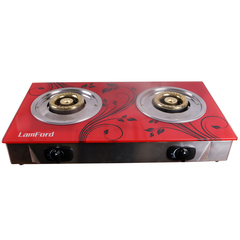 Simply turn the knobs on to light up the flame automatically. 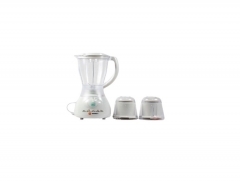 It’s a salient feature that is convenient and helps in securing your living environment. 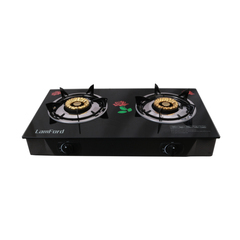 Sayona SBG4129 Automatic Top Gas Cooker is highly reliable and trustworthy cooker that will offer you energy-efficient performance in your daily chores. 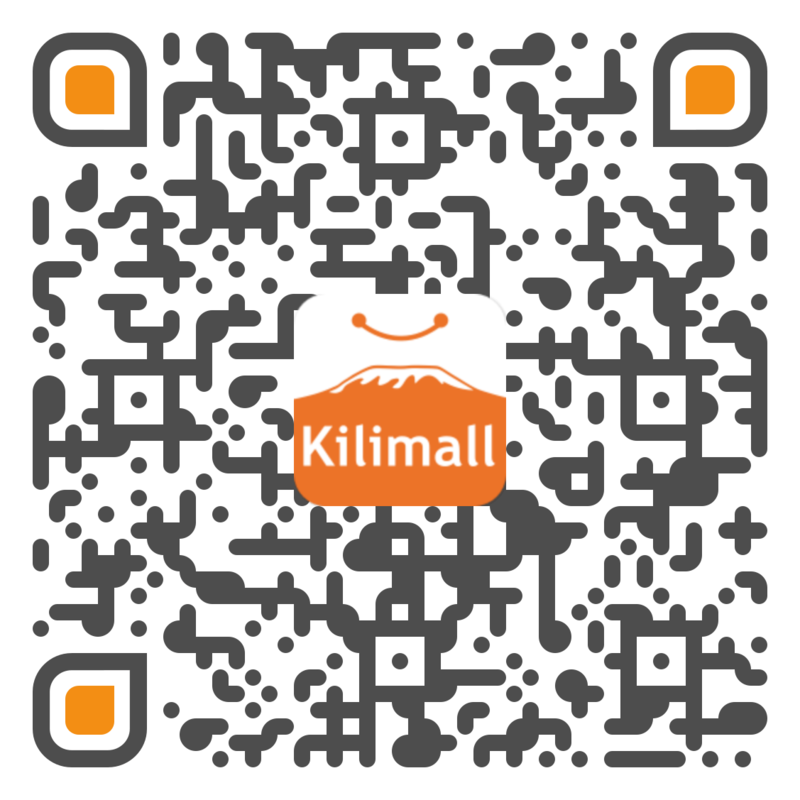 Kilimall brings you this amazing cooker to make your kitchen activities easy. Make your order today and make your life comfortable forever. 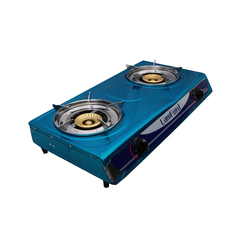 Question: I need to enquire on the size of the gas cooker. 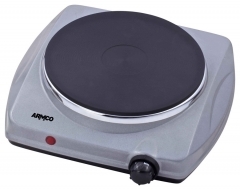 what are the measurements ( dimensions ) of the cooker?